New York: Thomas Y. Crowell Company, (1968). - SOLD - 26 x 19.6 cm. 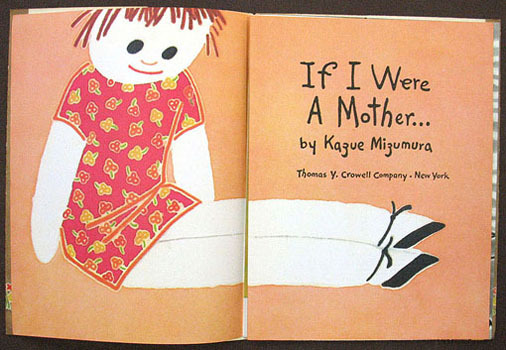 28 pp., with many illustrations by the author. Unbound, with original pictorial dust jacket.